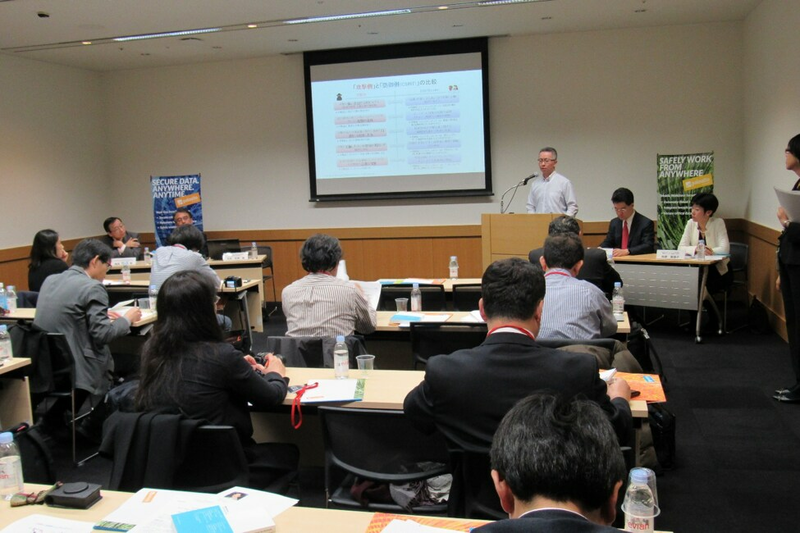 Blog Home > CSO Perspective > Navigating the Digital Age Guide in Japan – Why Now, Why Japan? 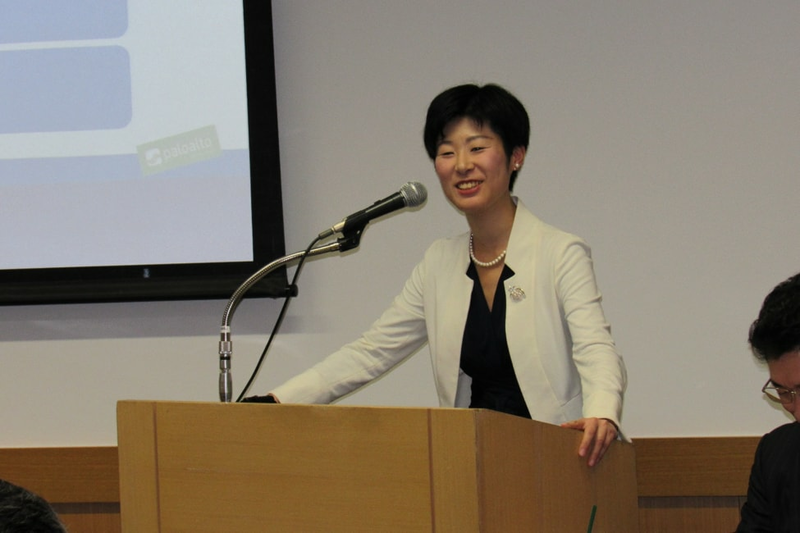 Navigating the Digital Age Guide in Japan – Why Now, Why Japan? Today, nobody denies the importance of cybersecurity. Yet, we still struggle with identifying needed actions to prevent successful cyberattacks. There are two reasons for this. First, information and communication technologies (ICT) and cybersecurity underpin almost every single aspect of our personal lives and governmental activities – from business operations and risk management, diplomacy, finance, law, medical services, national security, energy and water supplies to technical innovations. ICT and cybersecurity should not be viewed as cost centers but rather as business enablers, helping companies to innovate and protect their business brand and reputation, and enforce trust. Only the leaders of each company or organization can decide how much to invest in cybersecurity because they alone understand their business value and risk tolerance. Yet, an uneven level of cybersecurity understanding makes it difficult for business leaders to understand the current cyberthreat landscape and what cybersecurity actions to take. Second, cybersecurity requires wide teamwork with different types of professions, organizations, sectors and countries because ICT is borderless. Cybersecurity also demands tactical, technical, and strategic responses and thinking to manage business risks. It is crucial for all of us to cooperate beyond national and organizational borders and in a cross-sectoral manner, since the consequences of cyberattacks will not necessarily be contained in just one organization, sector or country. However, collaboration is challenged by a more complicated process of communication and decision-making than before. It is difficult because each profession, organization or country has a different culture and priority. That is why it is indispensable to raise cybersecurity awareness among business leaders and learn who are the go-to-persons (thought leaders) to talk to and break down the complexity of the issue. That is why Palo Alto Networks published “Navigating the Digital Age: The Definitive Cybersecurity Guide for Directors and Officers” with the New York Stock Exchange in 2015, inviting dozens of esteemed academics, business executives, lawyers, consultants and former government officials as contributing authors. The guide aims to serve as a compass for business executives in the 21st century of digitization. Some 60,000 copies have been distributed as of December 2016. In addition, Palo Alto Networks started SecurityRoundtable as an online community platform for thought leaders to share cybersecurity best practices from planning and prevention to response. As of December 2016, the website has over 60 contributors and is always looking for new voices. Since the initial launch, Palo Alto Networks has published localized versions of “Navigating the Digital Age” in Australia and France to incorporate local perspectives and address challenges by culture, legislation and policy. We’re now launching the latest version of the guide for Japan, which has a golden opportunity to enhance cyber defense to prepare for the Tokyo 2020 Olympic Games and leave a positive legacy for future generations. The Japan guide is an anthology of both global and local thought leaders. Palo Alto Networks appreciates those who contributed to the original 2015 edition and graciously allowed us to translate their pieces into Japanese to share best practices within Japan. The Japanese local version is fortunate enough to have additional chapters written by the cybersecurity experts from governments, industry and law enforcement listed below. These experts discuss cybersecurity as part of business risk management for the leadership; internet of things (IoT) security; legal obligations and cybersecurity measures to take; the current cyberthreat landscape; the need for cyberthreat information sharing and public-private partnerships; and the protection of critical infrastructure. Hiroaki Nakanishi, Executive Chairman, Hitachi, Ltd.
Toshio Nawa, Executive Director and Senior Security Analyst, Cyber Defense Institute, Inc.
Itsuro Nishimoto, Senior Managing Executive Officer, CTO/CISO, LAC Co., Ltd.
Hiroshi Taniguchi, General Manager, Security Management Corporate Systems Office, Tokyo Electric Power Company Holdings, Inc.
On December 20, 2016, Palo Alto Networks K.K. hosted the press conference and guide launch party in Tokyo, inviting some of the local authors and dozens of cybersecurity thought leaders to network and learn from each other. Mr. Nawa explained about different types of threat actors and their motivations, and noted that cyber defense requires good teamwork, cyberthreat intelligence, and open source intelligence to counter cyber attackers. 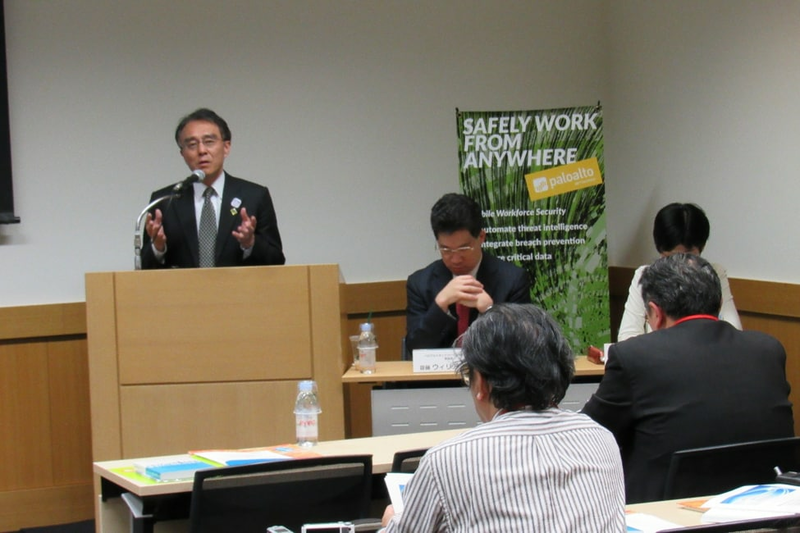 Mr. Yokohama pointed out that a self-help approach is first and foremost essential for companies as part of their business process and cross-sectoral, public-private, or global collaboration cannot be done without self-help-driven expertise. 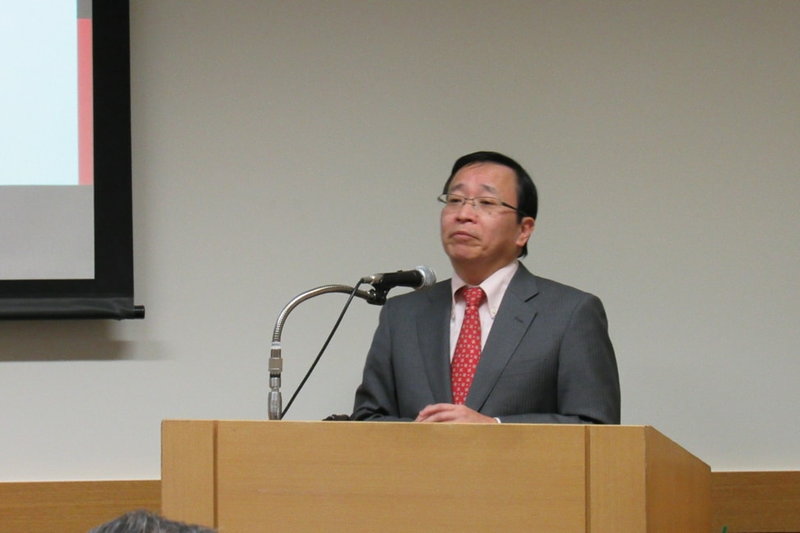 Mr. Kajiura quoted Winston Churchill’s “their finest hour” and emphasized the contribution by a small number of cybersecurity professionals to defend the country just like the one by a small group of British fighters during World War II, as well as the importance of creating a good ecosystem and career paths to educate, recruit, train and retain cybersecurity professionals. The guide is here for you as a cybersecurity compass and ready to take you on a journey in the digital age and start, or restart, dialogues about how to prevent successful cyberattacks in a collaborative manner. In the 21st century, cybersecurity thought leadership is essential to empower ourselves resourcefully. This is the book to learn from local and global thought leaders about cybersecurity, IoT security and information sharing. Download the “Navigating the Digital Age” guide for Japan. 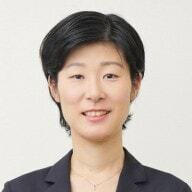 Mihoko Matsubara, CSO Japan, Palo Alto Networks K.K. Mr. Toshio Nawa, Executive Director and Senior Security Analyst, Cyber Defense Institute, Inc.